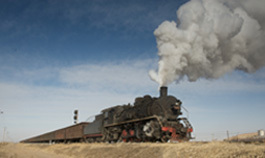 Steam used on daily service for workers. As a heritage consultant, Robert has extensive experience with heritage sites, historic railway operations, restoration projects and museum developments from many countries. 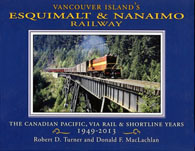 Robert's recent book is Vancouver Island's Esquimalt & Nanaimo Railway. The CPR, Via Rail and the Shortline Years 1949 - 2013. 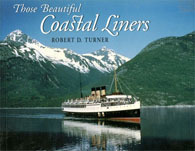 A full list is available on our Books Page. JUST RELEASED Featuring over 600 outstanding photos, many in colour, a compelling and detailed text, maps, references and index. The great Klondike Gold Rush in the Yukon and Alaska started in 1896 and within two years, thousands of prospectors, speculators, business owners and tradesmen came to the Klondike from far and wide, seeking their fortunes. 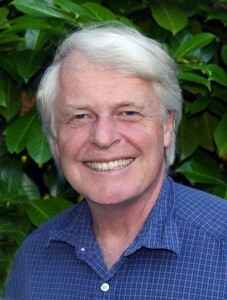 Over 4,000 of Roberts photographs have been published in books, magazines and in exhibits. 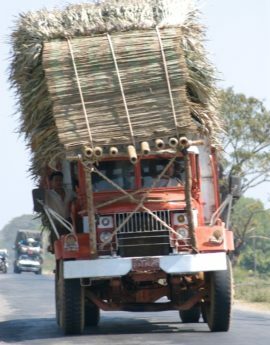 The gallery section provides a selection.